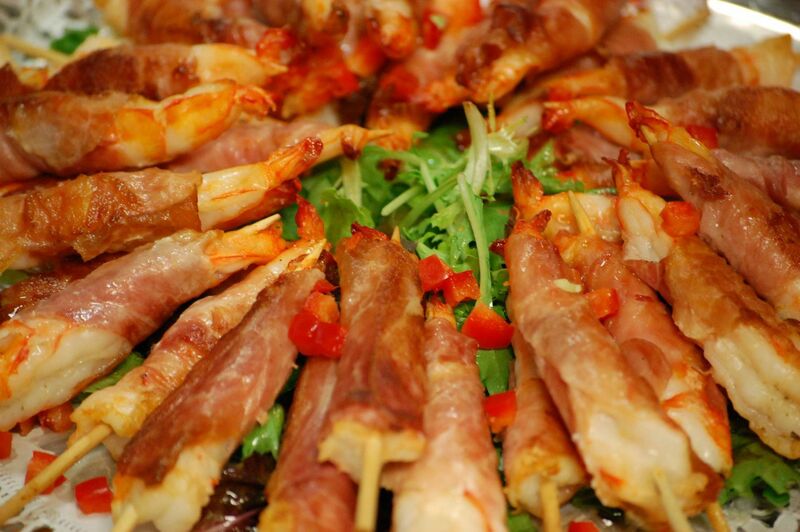 PIER 22 now offers corporate delivery and party platters. 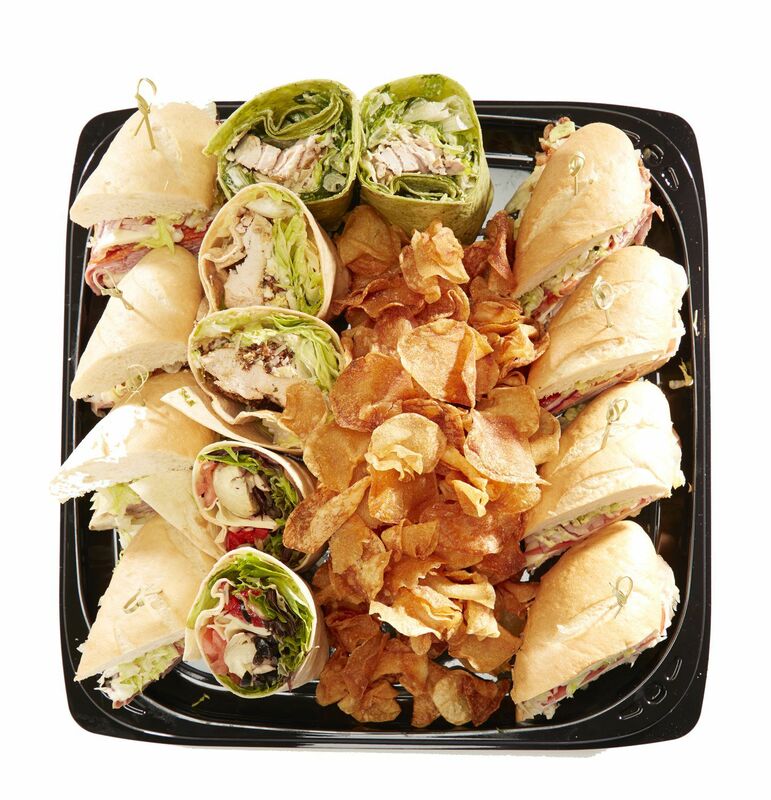 Liven up your next business meeting or presentation, add a little pizzazz to that work potluck or kick up the after school snacks with PIER 22 platters. 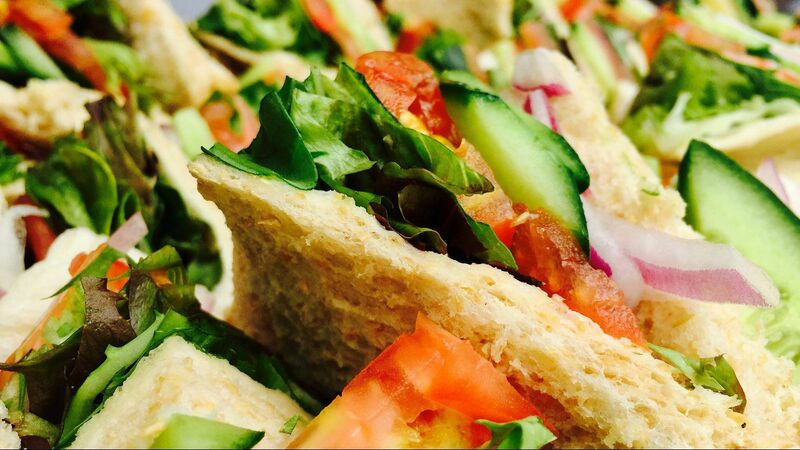 Our local breakfast and lunch delivery services feature housemade catering platters using quality ingredients. Some of our most popular offerings include fresh fruit trays, pastry platters, stone oven pizzas, boxed lunches, and sandwich platter delivery! Same day delivery is available and many items require only 2 hours advance notice. Monday – Friday 7 a.m.-2 p.m. After hours and weekend delivery available upon request. Holiday hours may vary.